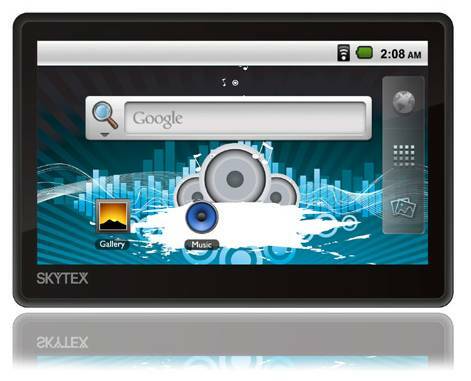 Skytex Primer Pocket is a small media tablet that has launched by the company for the user’s facilitation. This tablet can easily be fit into your pocket because of it small size. It is a budget friendly device as it will be yours for $89. Get it from from Abe’s ofMaine. You are not able to access the Android market apps via it however you need to go for Amazon App Store or some other third-party site for having some apps and games. You can use USB cables for making a connection with desktop PC.